Friends often tell me this: Japan is a very safe country, nothing ever gets stolen, except for two things. Umbrellas and bicycles. I guess an unguarded bicycle, in a way, is the best target to steal because it is also an immediate getaway method. It probably explains why bikes usually come with locks. However, I also see an issue with bicycles, particularly abandoned bicycles. 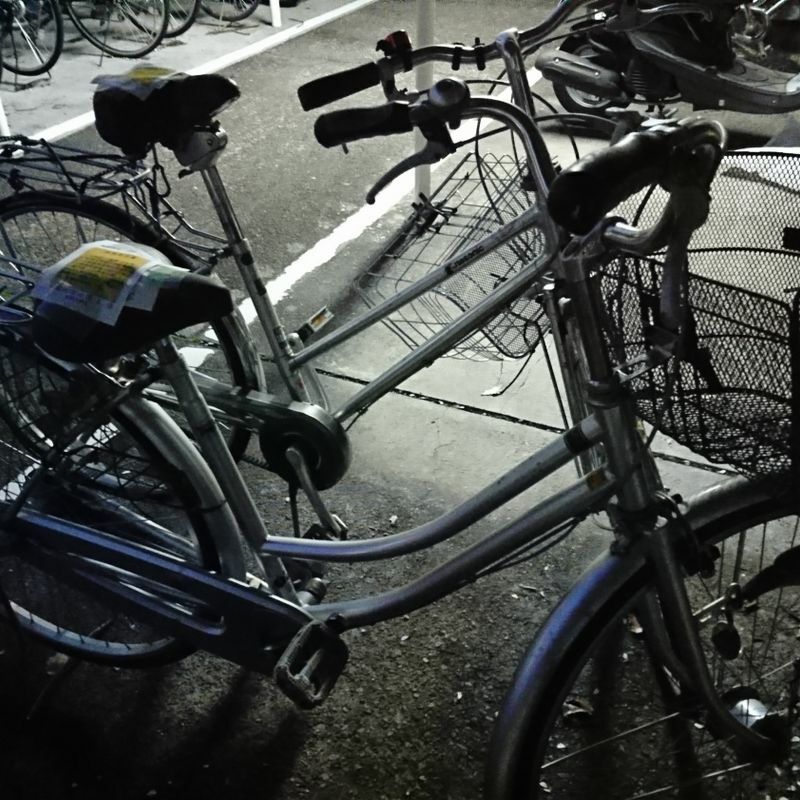 At my apartment, there are often bicycles that have not been touched for months or even years, and they seemingly just pop out of nowhere. Some of their have their tires popped or many parts rusted, and I assume they are simply left behind when the tenant moved out, but sometimes I also see beautiful bicycles that look even better than mine being thrown out because they were unclaimed. Seeing that, I think it is just wasteful. Another place where this happens very regularly is universities. 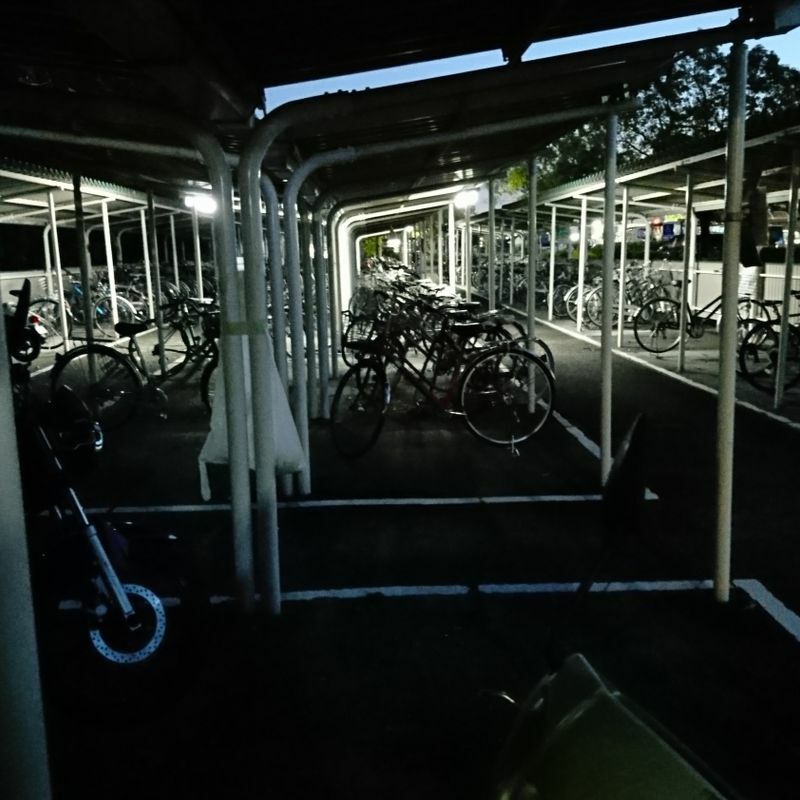 Students often leave bicycles on campus to get around the school quickly (which I think is usually unnecessary), and at the beginning of every school year, there would also be a whole lot of abandon bicycles. This is my deduction, but I think that many students, upon entering the university or moving to the city close to their university bought a brand new bicycle immediately. They would use it almost daily for the four years as a student. As they graduate, they either think that they have gotten enough use out of the bicycle and will get a new one in the future, or that the hassle and cost of moving an old bicycle back to their hometown or their new city where they will work at is not worth it. In addition, throwing it out costs money because it is a “large trash”, so being the frugal university student like most of us once were, they chose to leave it for the school to handle. Ultimately, the result is that thousands of abandoned bicycles are trashed every year, and I have some thoughts on that. They are not really trash. As I have mentioned earlier, some of these bikes are way better than mine! They are bicycles that I would be more than happy to pay money for. However, due to a lack of information on where they can sell old bicycles or out of sheer laziness, they are considered trash. This, in my opinion, is a complete waste. 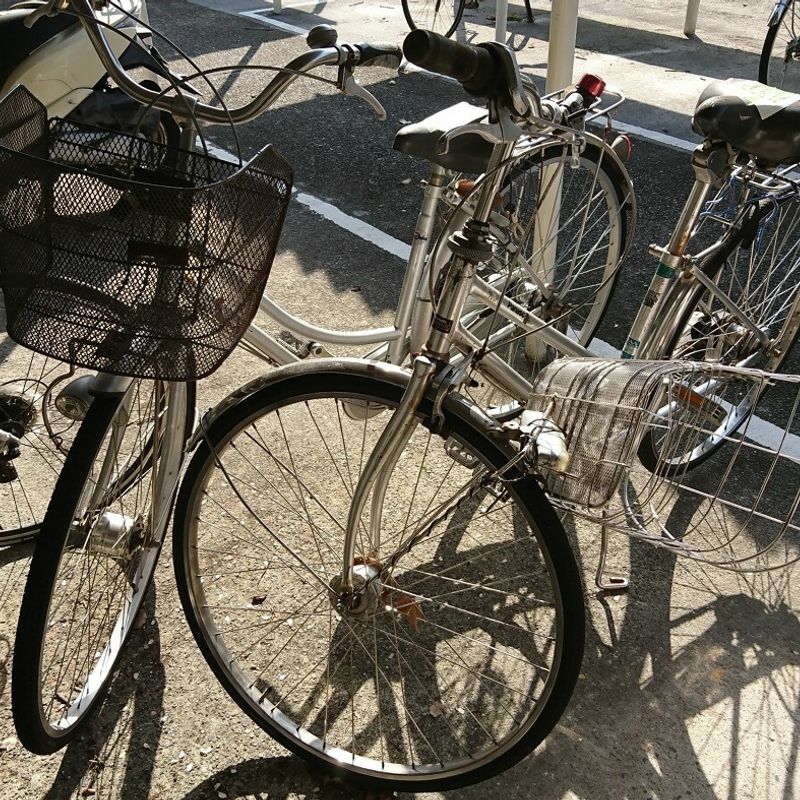 If there is a system in the school or the community to gather the good bicycles and have them up for adoption, not only would it decrease the amount of “metal trash”, many new students, new residents, and those in need alike would benefit from such a system. They are being considered trash being of the barriers, costs and hassle there are to throw out old bicycles. What if the cost of throwing a bicycle was included upon purchasing or registering for a bicycle? I know many people would be against that at the moment, but it does help the environment as people would be more willing to take responsibility of it if they did not have to shell out extra cash just to throw them away. And lastly, and it may sound crazy, if those who are abandoning their bicycles would just simply leave their key on the bike to indicate that it is available for the next person who wants it, and I do not see strong reasons why it cannot be done. I believe that alone would save a lot of bicycles from being trashed. I agree it's a waste so there should be a sort of hand me down system - especially for broke students and temporary workers in Japan. I think the main obstacles are that most mama chari are sold new for around 10,000 yen and cheaply made plus there's a registration system that makes it difficult to pass them on. When I moved in the past I gave my bike back to the used shop I bought it from and they were fine with that.